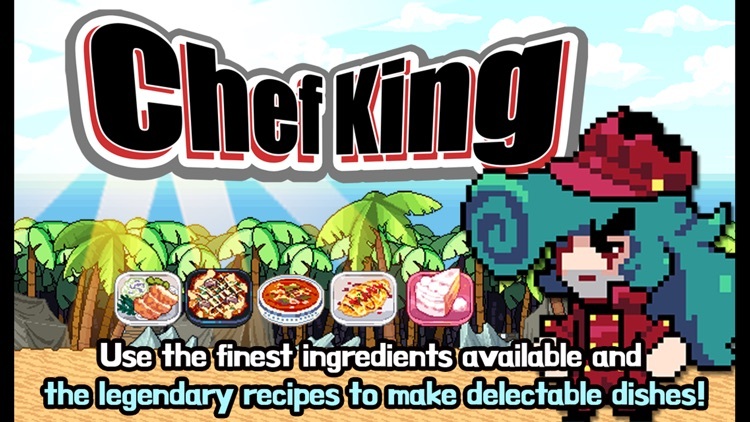 Chef King by OWLOGUE Co., Ltd.
Intense cooking-themed RPG! Something new! ◆ Internet connection is required to play the King of Chefs. 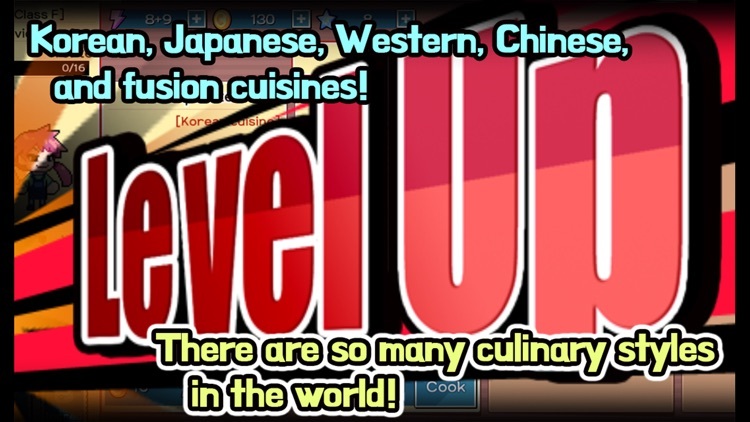 Korean, Japanese, Western, Chinese, and fusion cuisines! There are so many culinary styles in the world! A festival of culinary wonders! The Second Best of the Best Chefs Contest is scheduled to take place on Infinity Island! 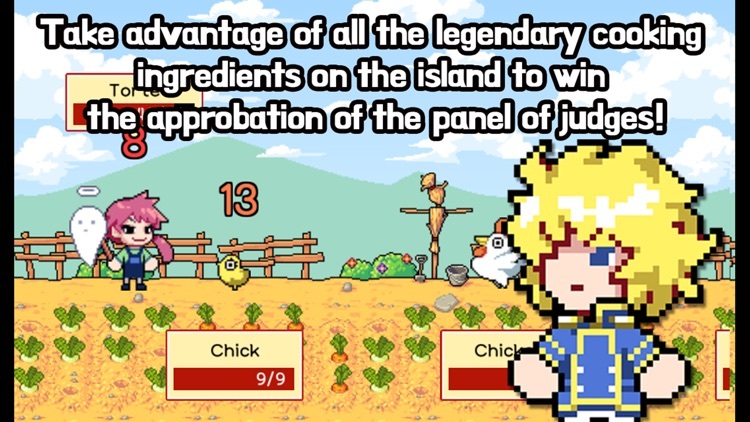 Take advantage of all the legendary cooking ingredients on the island to win the approbation of the panel of judges! Awaken your palate! Awaken your culinary instinct! 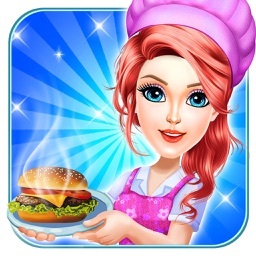 Use the finest ingredients available and the legendary recipes to make delectable dishes! 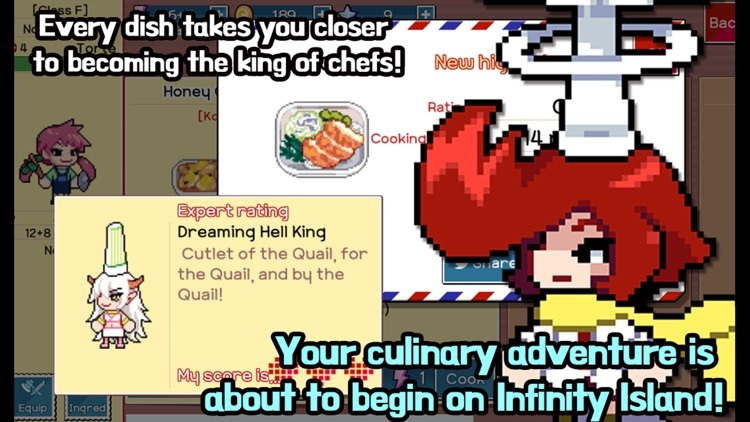 Your culinary adventure is about to begin on Infinity Island! 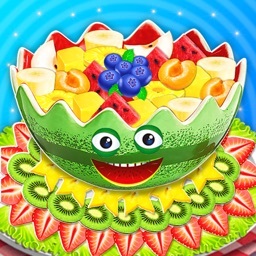 ◆ Hunt for all kinds of exotic ingredients to cook with! ◆ Your dishes are screened by a panel of culinary experts. 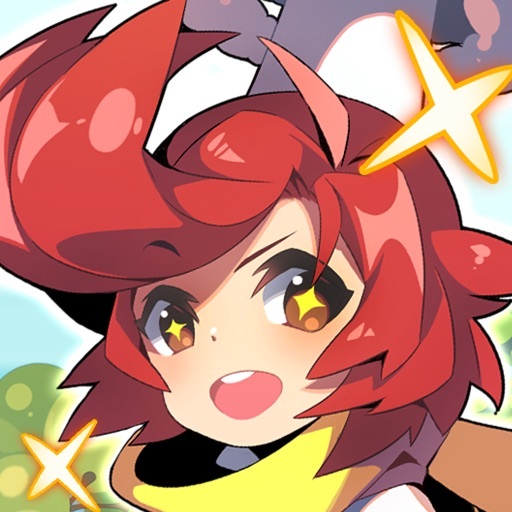 The score you receive goes toward your EXP! 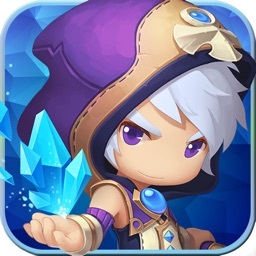 ◆ Take a promotional test to reach a higher level! 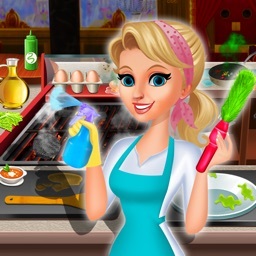 ◆ Upgrade your cooking utensils and attire to make dishes of a higher quality! 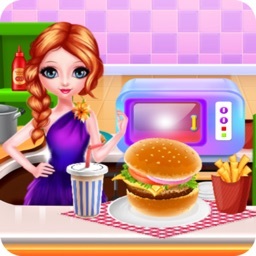 ◆ Every dish takes you closer to becoming the king of chefs! 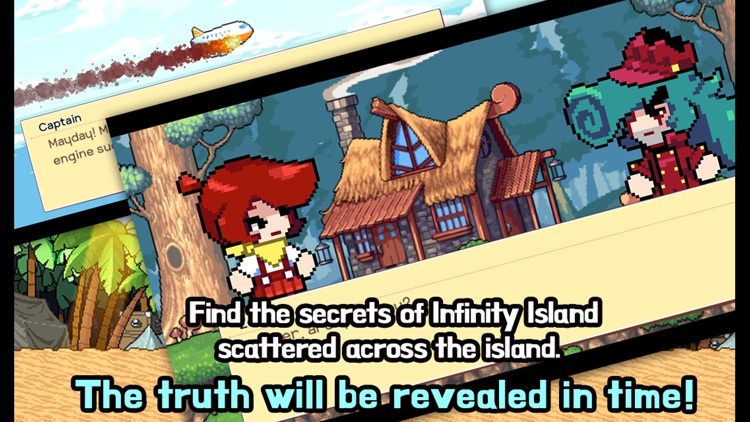 ◆ Find the secrets of Infinity Island scattered across the island. The truth will be revealed in time!